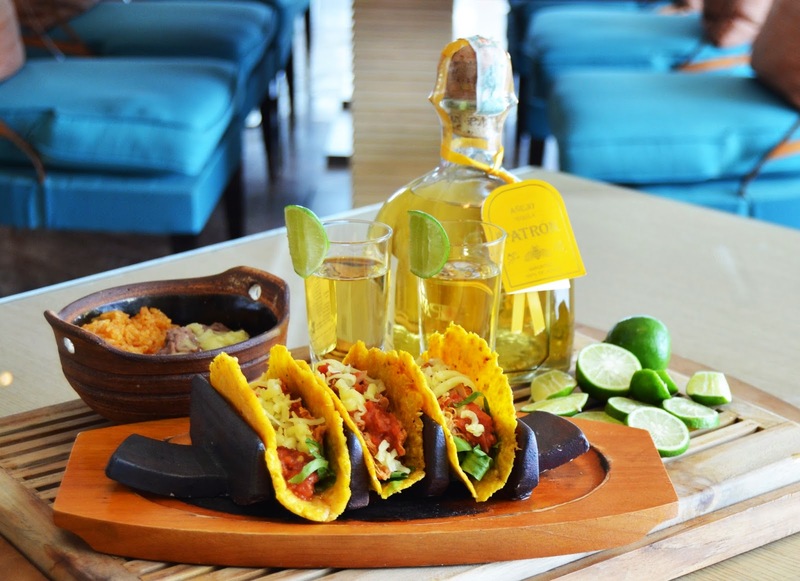 In celebration of the Mexican Independence Day on September 16, 2014, Bengawan at Keraton at The Plaza proudly presents a specially curated Taco & Tequila pairing menu for IDR 190,000 net per person during the month of September, from 12pm to 3pm for lunch and 6pm to 10.30pm for dinner. Chef Lamberto Valdez Lara, Keraton at The Plaza’s Director of Culinary, in collaboration with Patron, the most ultra-premium Tequila brand in the world, has created a tantalizing menu, pairing tequila shots and cocktails with some of his most popular tacos. 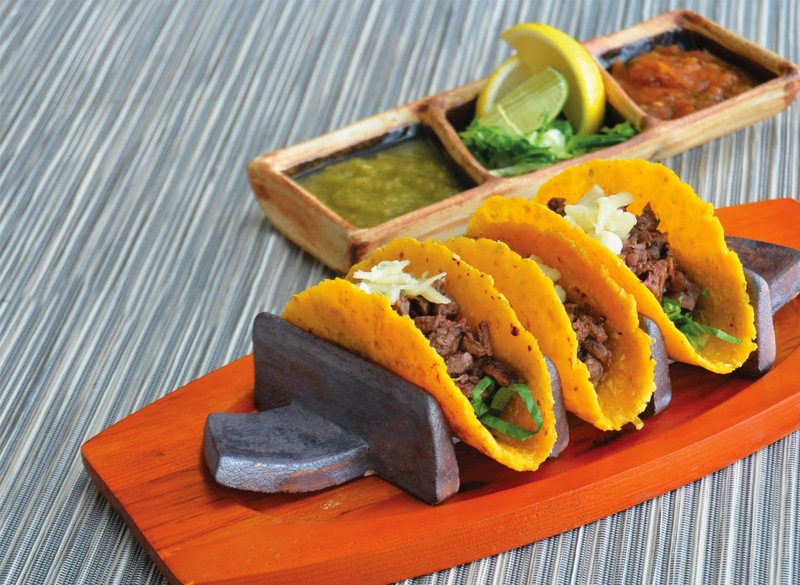 “It’s such a joy to celebrate Mexican Independence Day in Jakarta by presenting an authentic Mexican menu at Bengawan with the perfect pairing of Tacos and Tequila,” said Lamberto. 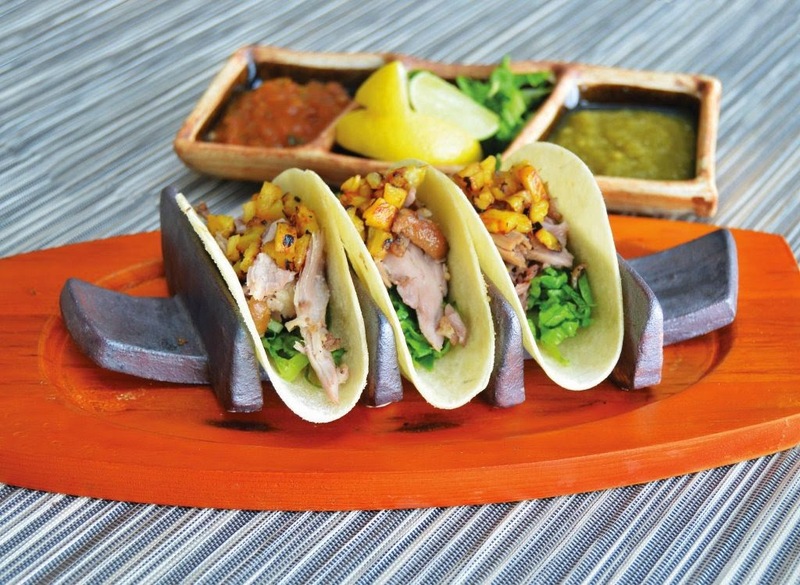 Individual taco is also available at IDR 30,000 net per piece. 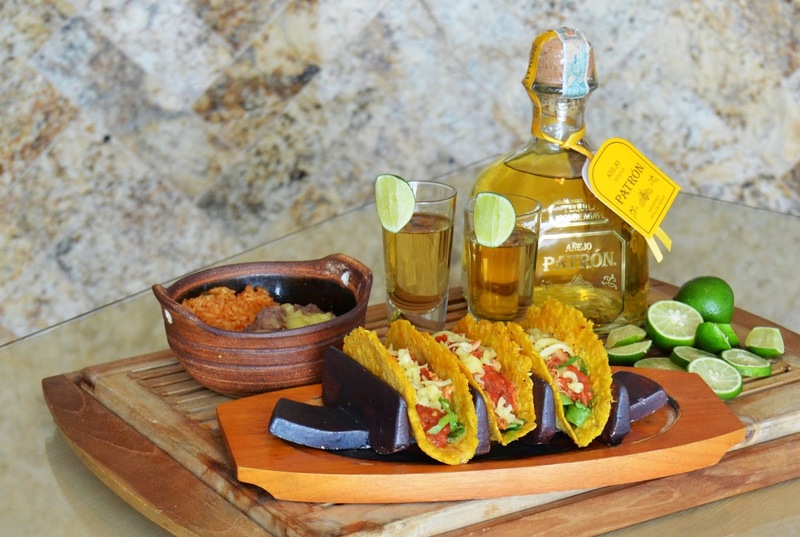 Enjoy an exceptional Mexican dining experience with gourmet Tacos and Tequila for IDR 190,000 net per person at Bengawan. Inspired by the Javanese word for “palace,” Keraton at The Plaza is a distinct and intimate luxury hotel offering a unique, modern interpretation of the rich Indonesian culture. Rising from the 8th to the 22nd floors of the Keraton building, Keraton at The Plaza is ideally located in the heart of Jakarta on Jalan Thamrin, a prestigious address that includes embassies, corporate headquarters, museums and Jakarta’s high-end shopping and entertainment complex, Plaza Indonesia. Keraton at The Plaza offers 140 spacious guest rooms and suites, including four sumptuous Keraton Suites more than 135sqm each. Ranging in size from 61 – 140sqm, each guest room and suite is a haven of Javanese luxury, offering an open floor design with spectacular views of downtown Jakarta through floor-to-ceiling windows. With interior design by SCDA Singapore and Burega Farnell, the sleek décor of Keraton at The Plaza is inspired by the diversity of Indonesia’s geography and culture, with splashes of color, rich woods, and intricate Batik floral patterns. Artworks displayed throughout the hotel are commissioned to Hadiprana, a famous Indonesian interior designer.